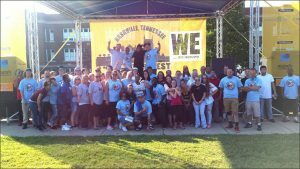 Celebrate National Recovery Month in September with ACA at RecoveryFest Nashville 2017! During a recent annual Labor Day fish fry, a close family member asked me why I still do emotional work on childhood abuse. 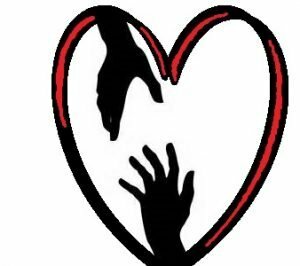 He explained that reflecting on his childhood memories and feelings was not helpful and that counseling and support groups were traumatic for him. Why did I kept putting myself through that? Why couldn’t I just get over it? Why didn’t I follow his lead and smile – even if I felt like crying? That’s what he does. ACA suggests that newcomers attend at least 6 meetings in a row before deciding whether this 12 step program is a good fit for them or not. Some sponsors or counselors even suggest 90 meetings in 90 days. There are ACA meetings available several times each day. To find online meetings, phone meetings, Skype meetings, and in-person meetings near you, visit WSO’s Meeting Search. Welcome to the Adult Children of Alcoholics and Dysfunctional Families (ACA) Tennessee Intergroup! We are glad you found us! The ACA Tennessee Intergroup can help you find telephone numbers for live meeting representative connects and/or physical meetings near you if you live anywhere in Tennessee, North Alabama, or Southern Kentucky. We are a group of 50 meetings in Tennessee, 3 in North Alabama, and 1 in Southern Kentucky.